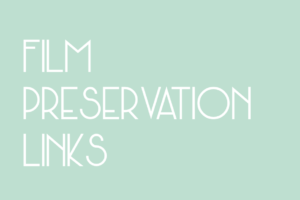 Below are places to find classic film screenings throughout Wisconsin. 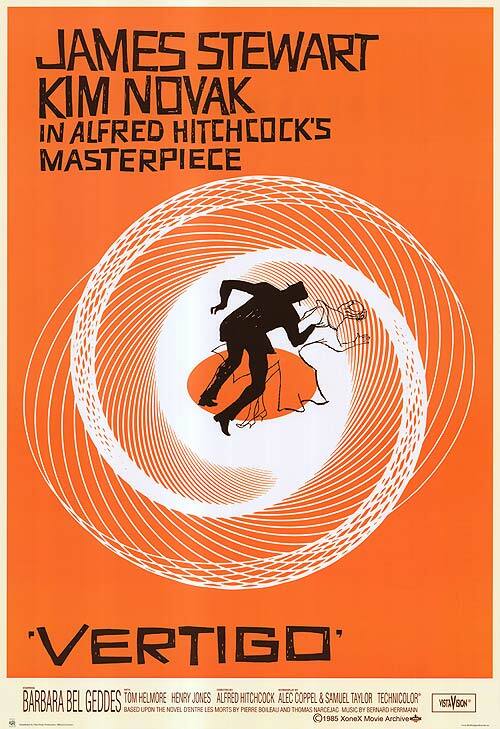 If you know of a theater that screens classic films in Wisconsin that is not included in this list email us at seeclassicfilms@gmail.com. 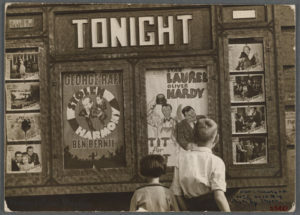 When possible we try and highlight information such as if a theater is a restored movie palace, screens classic films regularly, screens silent films, hosts festivals, or has live musical accompaniments. We’re always happy to update our listing with updated information or include photos of venues. 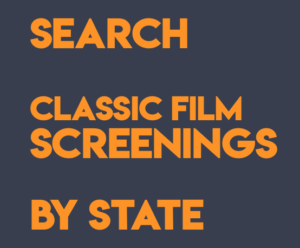 Contact us at seeclassicfilms@gmail.com for any update requests on our Wisconsin classic film screenings page.